As our White TX4 Lily wasn’t booked out I got to drive Albert the Asquith Today. 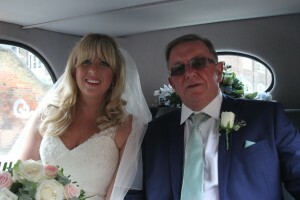 the pick up was in East London for a gorgeous bride Vicky. This wedding was unlike some of the previous that I have done as there was a plethora of photographers and videographers present to capture the day so I only used my camera to capture a couple of shots for this blog, I do of course always ask our brides and grooms if they are happy for me to do this and the vast majority have no problem with it. 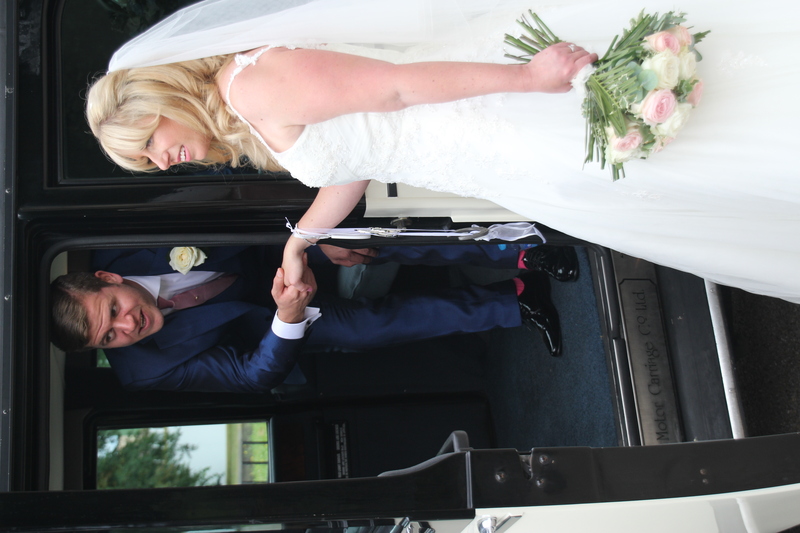 The ceremony was to take place at St Dunstan’s Church in Stepney whic was quite a short ride from the brides house. St Dunstan Church is set in a lovely park with beautiful gardens which is the perfect setting for wedding photographs which the photographers made to most of to capture the formal shots that the couple wanted. After the ceremony it was onto the reception with both Nick & Vicky on board which was to take place a short drive away in Poplar. 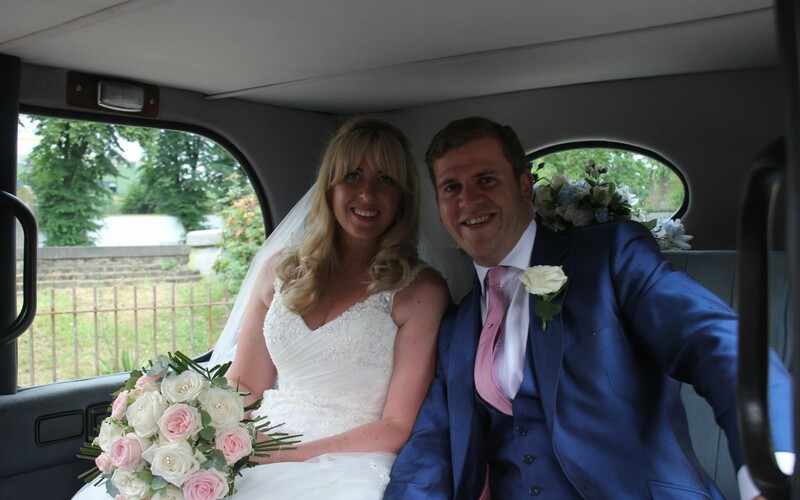 Nick & Vicky were a pleasure to drive for their wedding day and we would like to wish them all the best for the future.